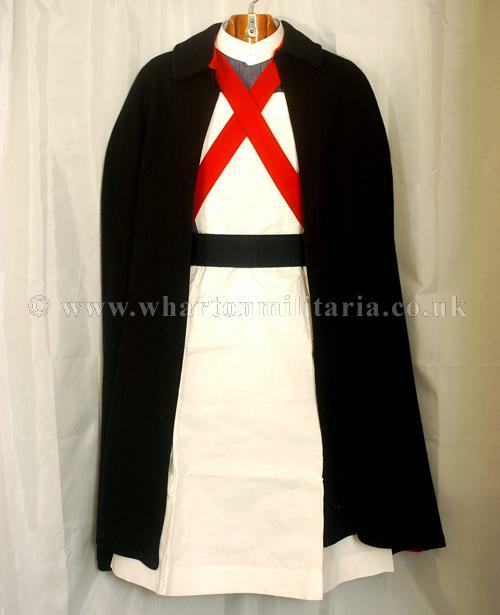 Scarce original nurse's uniform cape, circ 1940s-50s. 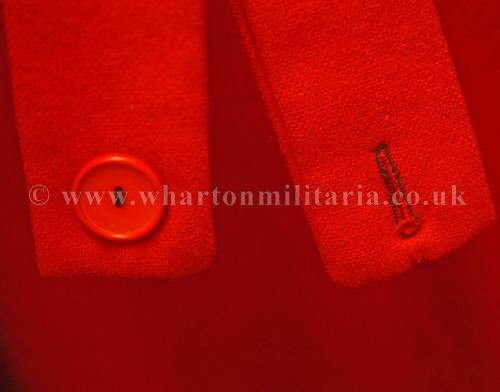 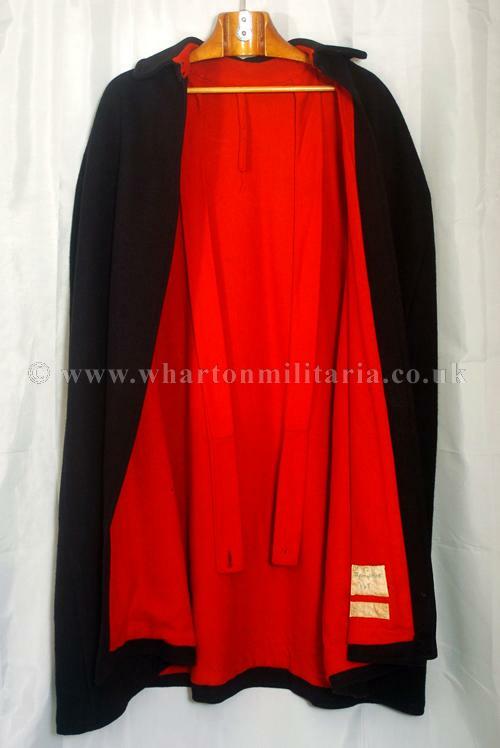 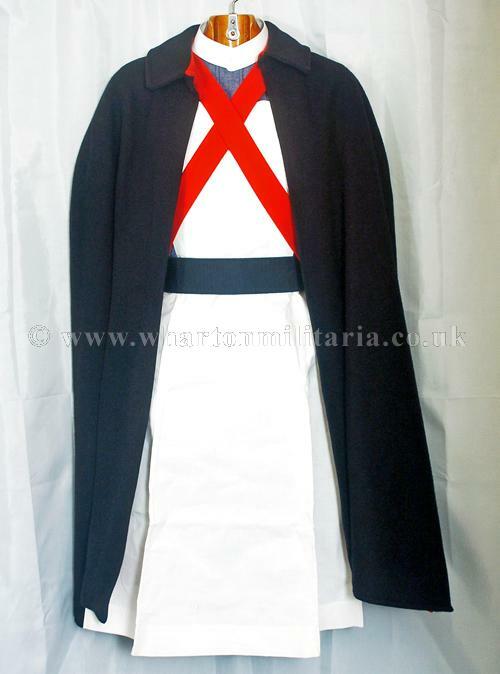 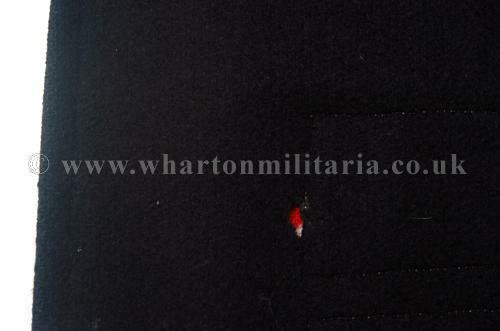 The black wool cape has a red lining with cross strap fastening, issue and owner's lable inside, embroidered 'St George's Hospital'. 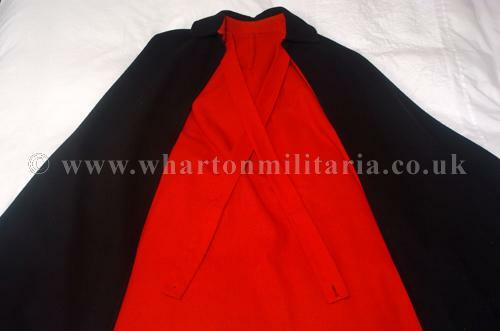 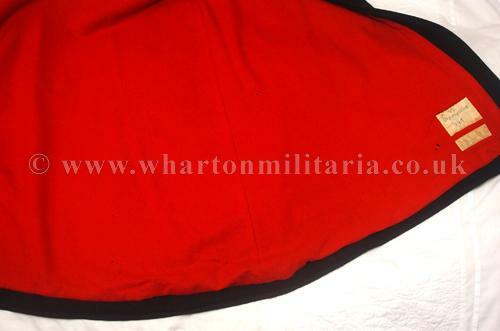 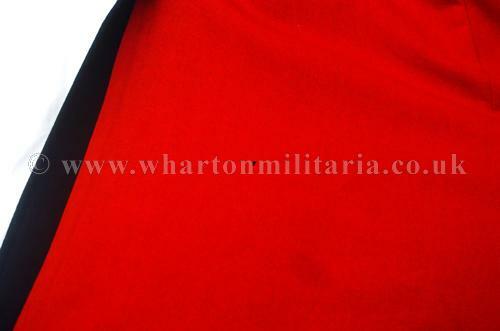 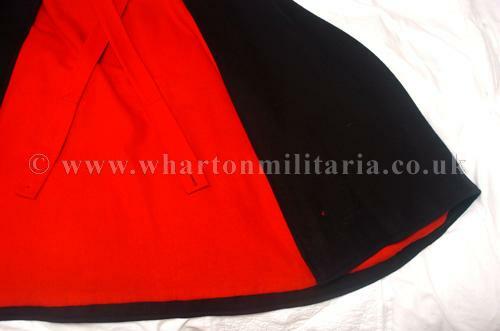 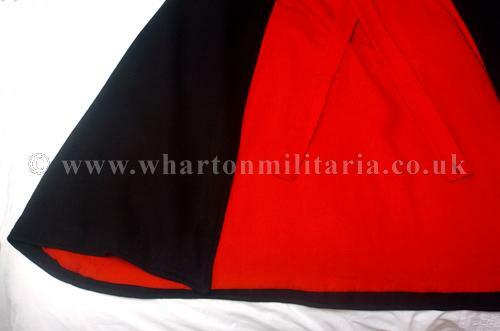 There is no size indication, the cape is designed to be worn open at the front. 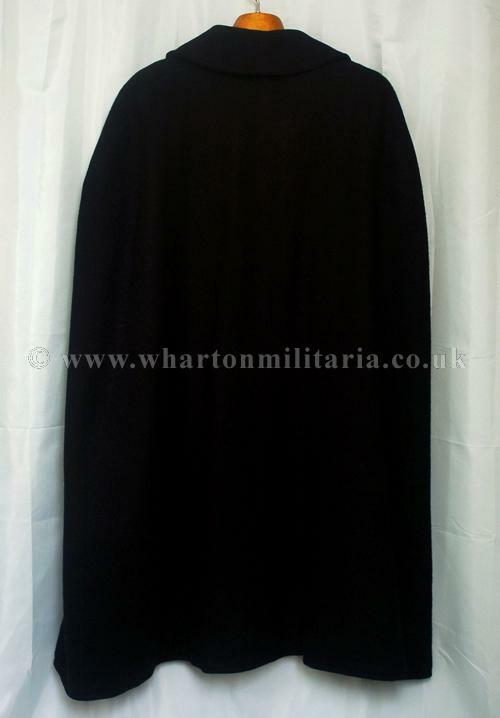 It measures 43" from collar to hem, is in beautiful condition with a couple of minor moth nips in the lower part of the cape/lining, see pics, a scarce and sought after item. 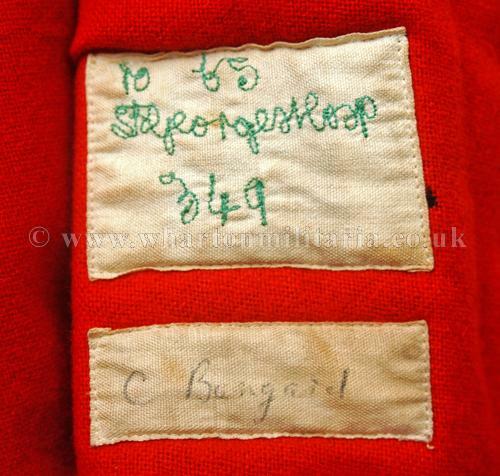 The cape, believed to date from the 1940s belonged to a nurse who worked at St George's Hospital, Liverpool. 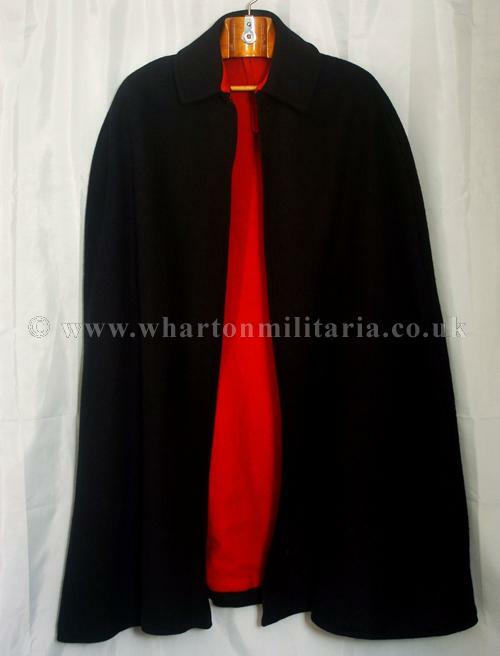 Came with a number of war time Nurses albums and papers.